A top ten of apples! 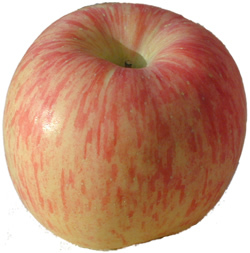 Orange Pippin have listed the 10 most popular apple varieties pages voted by their community. If you want to know what apples are the most popular or to discover what make each apple unique then this news article is for you. 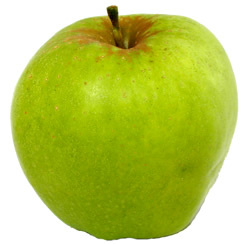 To learn more, click on the individual links for each apple, which takes you to a full description for the apple. Is this the best-flavored dessert apple ever – probably. 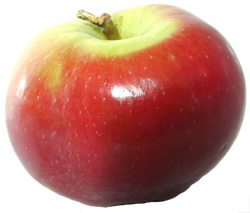 One of the best-known modern apple varieties – and one of the most popular pages on this website. 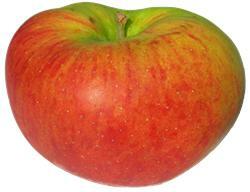 The most instantly-recognised of all apples, and perhaps Australia’s most famous export. 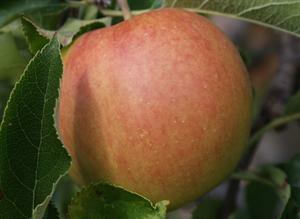 An 18th century English dual-purpose apple which remains very popular as a garden variety. 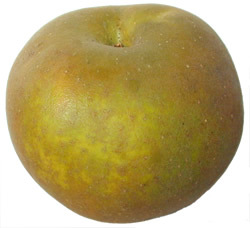 The definitive English russet apple. 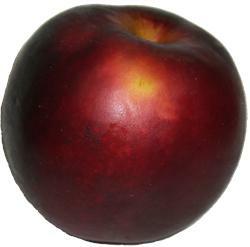 A long-keeping tart apple from Arkansas, USA – which goes almost black in storage. 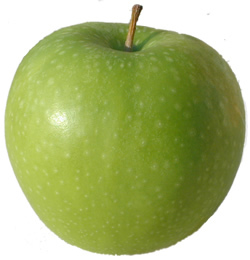 A very attractive modern apple, crisp, sweet-flavoured, and keeps well. 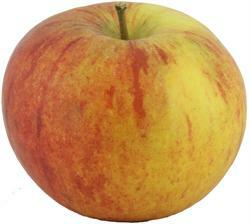 A versatile dual-purpose apple, sharp but still pleasant to eat fresh. 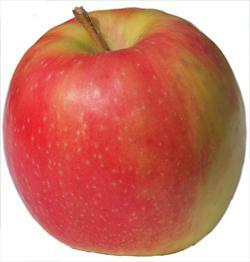 Attractive, crunchy, sweet, easy to grow, and with the characteristic delicate wine-like “vinous” flavor of the McIntosh family of apples – but flavour fades rapidly in storage so definitely best eaten straight from the tree.